My name is Curro Segura, basketball coach, and this is your home. I want this to be a meeting point, open to interaction with all of you. I will express my opinions on basketball: technical concepts or tactics and psychological resources from Euroleague, from EBA, from China. Wherever there are two hoops and a ball, there is interest and an analytical perspective. Basketball is my passion and my way of life. It has controlled me from a very young age and I have given it my all. This is the reason for this website: to share with all of you what I often keep to myself. I have coached all categories, from the EBA to the Euroleague. In each match I watch, in each training session I give, there is always some relevant detail. I am not a veteran yet, but I have been coaching basketball teams since the last century. I debuted in the ACB as a player with Oximesa from my home town at the age of 18 after having come up the ranks of the lower categories, but I soon headed for the bench after graduating in Physical Education and Sports Science. I began to coach senior teams whilst studying for my Doctorate and I was hooked. At the age of 24, I began in the EBA League, in Motril and Granada. At the age of 27, I got promotion to the ELB II (now Adecco Silver) with Linense de Cádiz. Mobility has never been an obstacle for me. It is inherent in the life of a coach. I went to Tenerife to be the assistant to Pedro Martínez, one if the leading national basketball coaches in the past two decades and from whom I learnt a lot. This year enabled me to understand what the ELB league is and earned me an opportunity in Menorca Basquet. I have a lasting memory of the island. I was there for five years. We had three fantastic years in the ELB, with 70% victories and we earned a historic promotion to the ACB in the third year. I did an intensive Masters in all aspects of basketball. We built an elite club structure almost from scratch and involved an island of 80,000 inhabitants who identified with what their beloved Menorca did. This identification with the public, that the fans are never disappointed with the attitude of their team has always been my obsession. We even managed to stay up in the ACB. During this time, I took the time to continue with my basketball training to extend contacts and horizons. In order to be up to date with what was happening in the market, I frequently travelled to the United States, to discover the NBA summer leagues firsthand. Finding American players who are unknown in Europe can be a gold-mine if you arrive a month before another scout, if your sports director suggests someone you already know. But to do so, it is necessary to sow the seeds and be present wherever big things are brewing. After reaching the ACB with Menorca, I had the honour of doing so with the historic CAI. Zaragoza, a reference in national basketball, which knows what it is to win titles, had been 12 years without a team in the first Spanish category. It was a complicated challenge. There was a lot of pressure and a lot of hunger to get there with supporters on the ball like few others in Spain. We were promoted decisively, directly on winning the LEB. It was exhausting, but it was worth it to see a city going crazy. My subsequent experiences in the ACB were in Santiago de Compostela and Granada. They did not have a happy ending, but the experience was sacred. We helped to build a club from scratch in Galicia, which is now a reference in Spanish basketball because of their way of doing things, and I was loyal to my native team, the one I had always dreamt of coaching, despite the numerous problems that ended in its winding up. 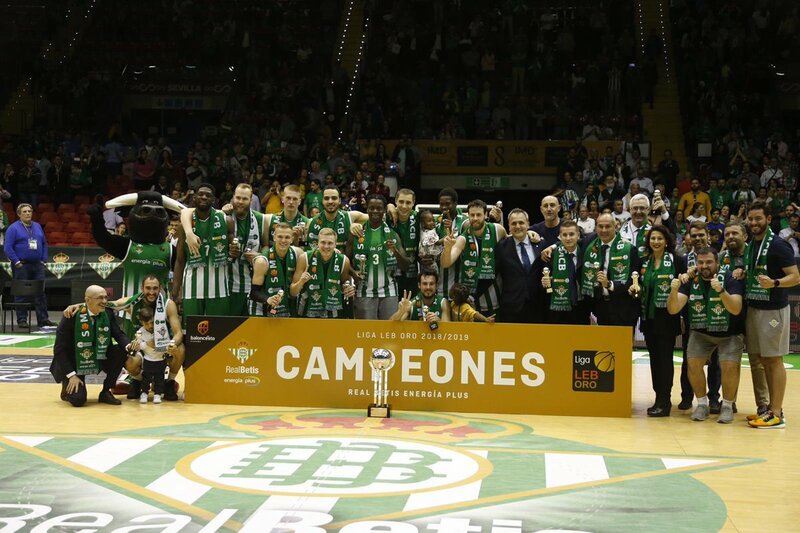 The time came to discover European competition with Unicaja. A top European club in which, as assistant to Jasmin Repesa, I was able to work on the exhaustive preparation for matches against the best players on the continent. I got to know the Euroleague firsthand, something which filled me and served me to verify the demands at the top, working each day with and against the elite of basketball players. I have no qualms about crossing borders to coach and I didn’t think twice about going to Kuwait to lead their national side or to China to work with the Jilin Northeast Tigers. Another two perspectives from which to watch basketball. Another two ways of working and living, both of which are extremely enlightening. Always with the orange ball in the centre. Basketball is the backbone of my life. Seeing it through the eyes of a coach is fascinating. The good times far outweigh the bad. Devoting hours to court work or watching basketball is not an obligation. This website is a meeting point for all of you who like it. One of the reasons why I decided to create the web is the interaction with the fans. I would like sugiriérais topics to write and answer your specific concerns. What questions do you have? What would you like to know? I’ll be here to answer them, without intermediaries. (Español) ¿Has aprendido chino? ¿Como te comunicas con ellos? ¿Son disciplinados? What has surprised you most since you have been in China? Evaluation of the referees, without a shadow of doubt. You are given a sheet and you have to evaluate them. If you give them a score of less than six, you must state your reasons. It is said that thanks to this system, the actions of the referees has improved greatly. Would you advise your fellow basketball coaches to leave Spain if they are considering it? It is a very personal decision and each person has different circumstances. I have colleagues who can’t wait to leave and others who prefer to wait and see if something interesting comes up in Spain. It all depends on the options you have abroad, which city, which team, etc. What I can say to them all is: these types of experiences are always enriching. (Español) Mi pregunta es la siguiente….. tuviste de segundo entrenador a Joaquín Ruiz Lorente sino recuerdo mal ¿tu crees que puede triunfar en este CAI? Y para ti, ¿esta capacitado para llevar un equipo de ACB? A career of almost two decades on the benches goes a long way. Images to remember each place I have coached. There have been many but there is always room for more. Here is a recompilation of my career as a coach in images. There are always gaps to fill. Do you want to receive all the latest news on this website by e-mail? Don’t think twice. Just sign up!